With an ever-expanding catalogue of AR devices in production it is easy to get lost in a world of new Augmented technology. The market boils down to a few main types Augmented Reality of devices right now: Wearables, Mobile AR and Projection AR. Market trends show that 2018 could be an impact year for Wearable AR Technology and it’s hard not to be excited about it. Microsoft’s HoloLens was definitely one of 2017’s standout Wearable devices and is still impressing today. It has set the bar high for new devices coming on to the market and it has many features that highlight exactly why we need to be working more with AR technology. We’ve rounded up some of the main benefits of these features and wearable tech in general. 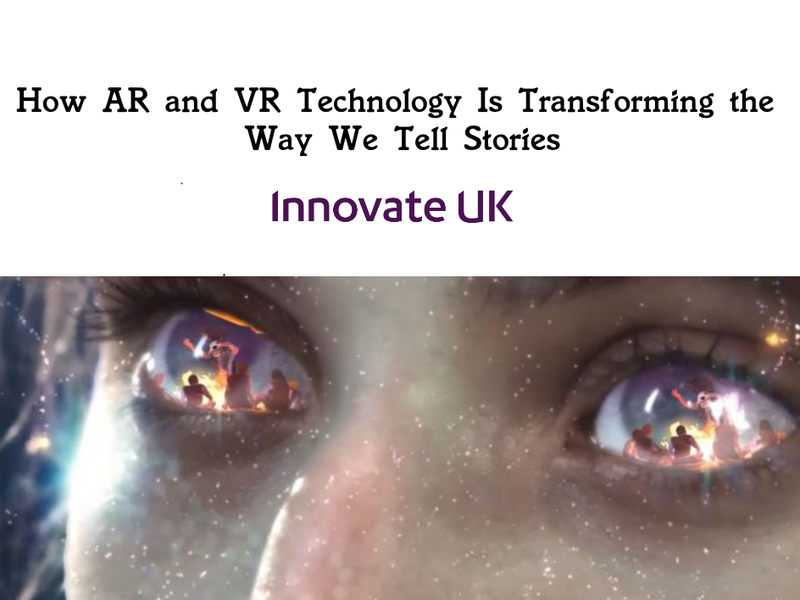 Digital Overlays and Real Time Data: Overlaying and visualising information is one of the paramount selling points for wearable AR tech. Having access to real time information, displayed when you need it and not having too look for it all encompass the benefits of being able to overlay information onto the real world. And it doesn’t just stop at textual info. With Augmented Reality 3D models and Visualizations can be presented as well. Remote Assistance: Employee’s working on the field, often need expert advice to help with new or challenging problems. Rather than have an expert come on site, using AR and remote assistance the expert will be able to see exactly what the employee sees to help address the problem. The expert, digitally will be able to overlay information for the field employee who is wearing the AR device. This type of assistance is suitable for doing repairs, maintenance and installing new hardware. Hands Free: One of the nicer qualities of wearable tech that doesn’t get as much praise as it should, is the hands-free capability. Being able to continue a task that requires precision and make use of AR at the same time is a big advantage. The upcoming Solos Smart Glasses are bespoke product specifically designed for cyclists and high intensity bike training, there are use case showing the potential of AR in surgery. These would not be possible if it wasn’t for the Hands-free design of these devices. Right now, these are the core impressive features of wearable VR. There is so much more to be explored in the wearable space and as new technology comes out later this year, such as the Magic Leap, we can expect to see more and more development for Wearable Augmented Reality in 2018.